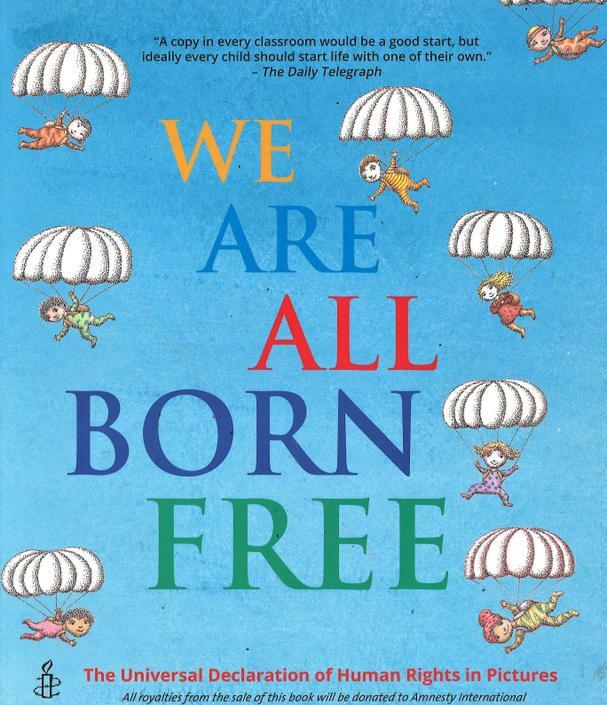 For our Reading and Writing, our inspiration is the book We Are All Born Free. In RE, our topic is Buddhism. In Science, our topic is Evolution and Inheritance.